Businessman is walking along field with briefcase in his hand against background of dark clouds. 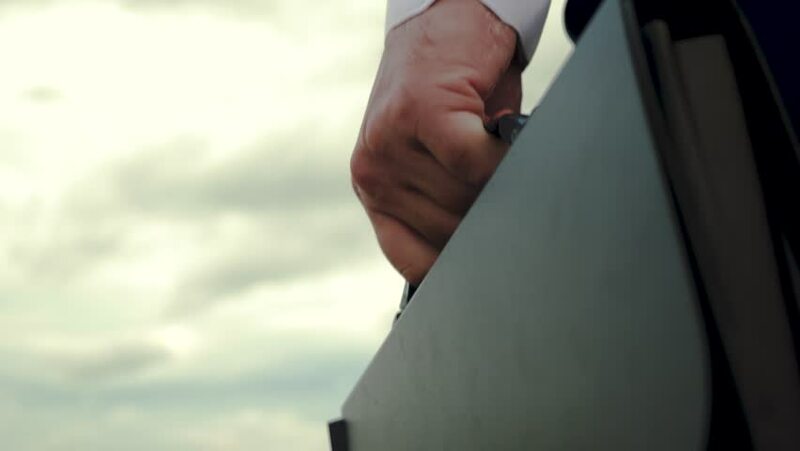 4k00:07Businessman is walking along field with briefcase in his hand against background of dark clouds. 4k00:34businessman in field thinking about buying land. agronomist in white shirt and black briefcase is on field.